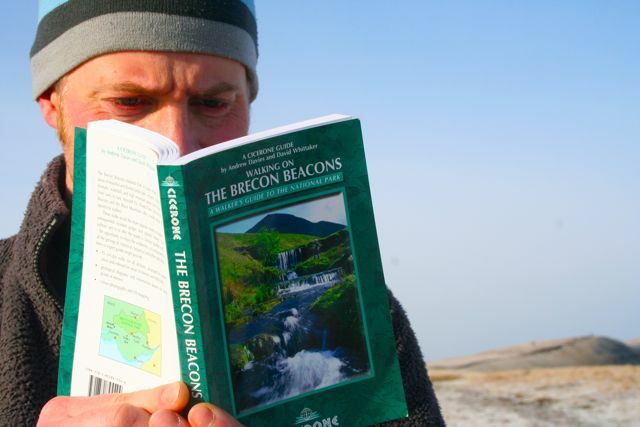 The guide book, “Walking on the Brecon Beacons” by Cicerone, aims to offer a “solitary guided walk” -the opportunity to enjoy the wilderness, accompanied by all the geological, historical, botanical and other facts that a a bevy of expert guides might provide! Andy Davies and David Whittaker both have many years of experience on the Brecon Beacons, and their backgrounds in conservation, photography and love of walking shines through in this guide book. The first few pages are the usual contents, information and advice about walking in the mountains, a simple map showing where each walk is by a numbered system, which also shows how well spread out the 45 walks are. The introduction to this book is well worth a read, introducing you to the geology of the park, the birdlife, using the guide and things to think about when out walking. Good preparation for any trip and very interesting! Each walk starts with a brief description, including distance and total ascent, which gives you good idea what to expect. This makes it easy to search though for the type of walk you fancy, and with varying walks, there is always something to suit. The photography, small sketches and maps that go with each walk are well laid out, making it easy to follow and understand. As always, having an OS map for the area you are walking in is always the best option when using any guide book, and this book lists which OS you need for each walk. In the back of the guide is a chart that compare the 45 routes and a very handy glossary of welsh to English, very handy with explaining the names on the OS map and guide. Value for money This guide has a RRP of £12.95. 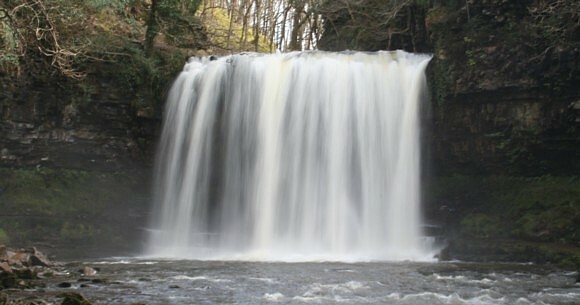 If you live any where near the Brecon Beacons and enjoy walking, this book will earn a spot on your book shelf. 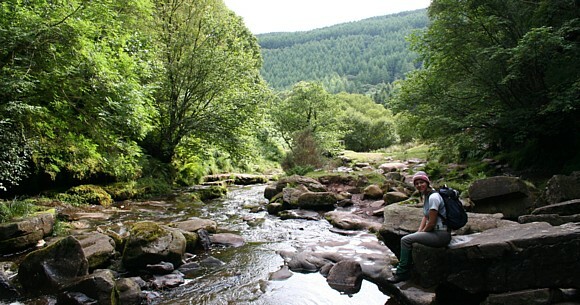 I walk in the Brecon Beacons National Park a lot and a big part of walking for me is exploring areas, finding wildlife and interesting geology, so this books is great for me. I thought I knew the park well, but after looking trough this guide, I have found a load of walks for this year! Thats what a guide like this should do, surprise and excite you about going out to explore! So my conclusion for this book is as follows:- If you would like a book that is well laid out, easy to follow, has a range of different routes and full of helpful and interesting information, then this guide will do you very well. I have already had two friends I regularly walk with try and leave my house with this guide, says it all really!